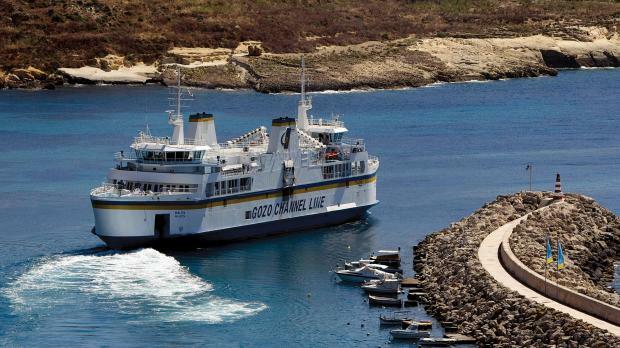 It’s Carnival time in Gozo this weekend, and to cater for all those who will be crossing to the island for the festivities, Gozo Channel will be running additional trips early Sunday morning. 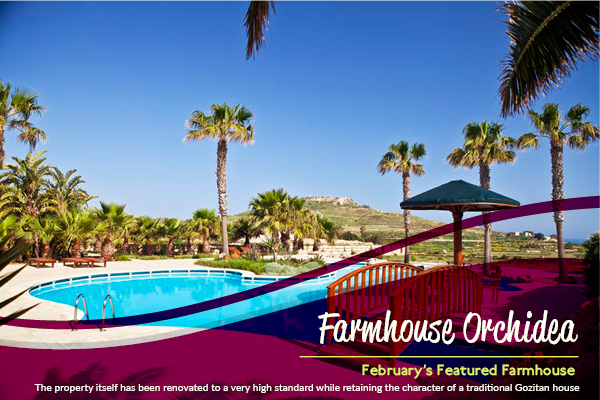 Villa Orchidea is located on the edge of a tiny rural village called Ghasri, which overlooks the northern most point of the Maltese islands. Ghasri is home to the first lighthouse ever to be built in Gozo known as Ta' Gordan and this can be seen in the distance from the villa. In fact the villa enjoys spectacular panoramic views on all sides across the countryside and to the sea in the distance thanks to its slightly elevated position.